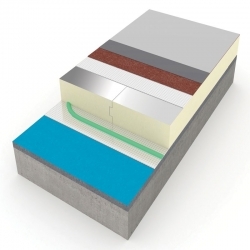 An acrylic based colourless fixation primer for weathered bituminous substrates, used to prevent the absorption of waterborne paints on porous substrates. 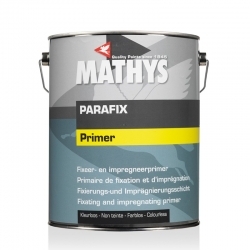 Mathys Parafix is an acrylic based colourless fixation primer for weathered bituminous substrates. 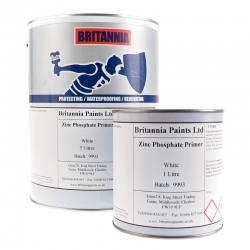 It prevents the absorption of waterborne paints on porous substrates. 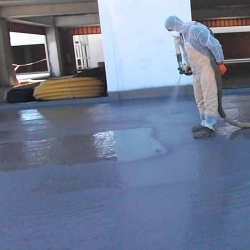 Parafix is often used as a fixation coat on weathered bituminous surfaces before recoating with Dacfill, Dacfill HZ or Dac-Hydro-Alu. 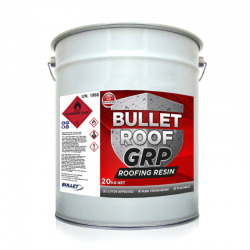 Parafix is a special impregnating primer for roofing and bituminous products, before recoating with Dacfill. 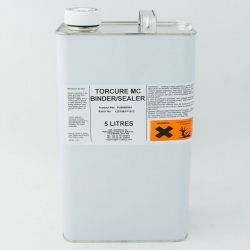 It is also used as a primer under Paracem. 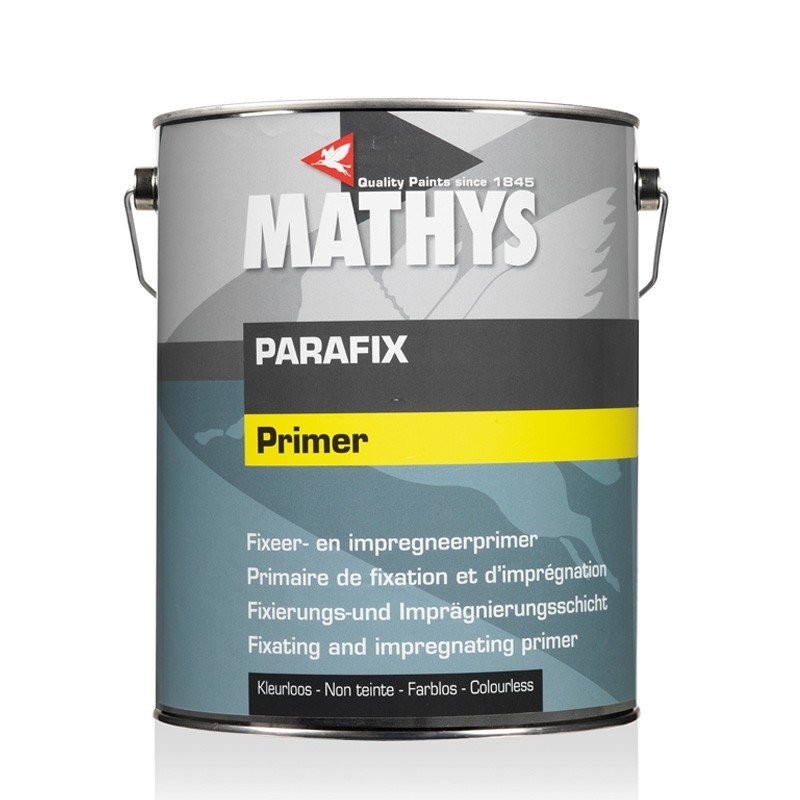 Parafix is a milky liquid which becomes colourless after drying. 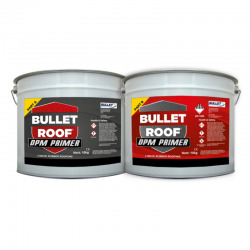 We are assuming you have a pitched 'asbestos' sheet roof, so after cleaning (seek advice from your local authority on guidelines for this) then we would recommend applying Rust-Oleum Mathys Primer 44 HS followed by Rust-Oleum Mathys Dacfill Waterproofing. Refer to product data sheets for full details on preparation, application, etc. 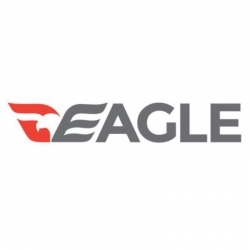 Eagle Wet Primer is a solvent-free resin with low viscosity, applying in a single layer to increase adherence of waterproofing systems - use with Desmopol membranes, even on concrete or mortar substrates with high residual moisture. 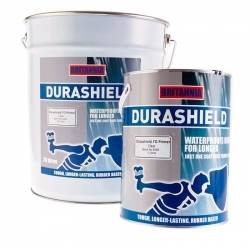 Rust-Oleum Dacfill SB Primer is a stabilising sealer and primer for use on a wide range of substrates. 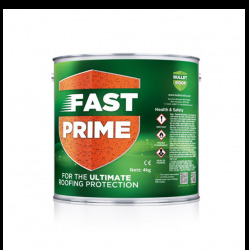 It is a single component, moisture-curing solvent-based polyurethane resin solution to be used as a surface stabiliser/adhesion promoter for degraded felts, asphalt etc. and porous mineral substrates. 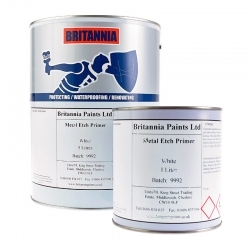 A specially-formulated primer for application on to metals to enhance adhesion properties, and allow the primer to physically bond onto the metal using an incorporated activating acid that "etches" into the substrate. 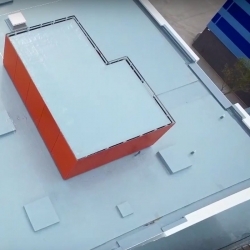 Advantages For Aluminium, Copper and Galvanised Steel surfaces. White in colour. Upto 12-months shelf life. 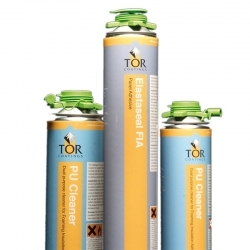 Tor Elastaseal FIA Gun Cleaner (SS1000003E8) is used to clean out the Tor Elastaseal FIA Application Gun after use. It flushes out remaining adhesive leaving the gun mechanism clean and ready for use. 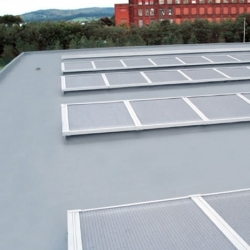 For use with various Noxyde waterproofing systems, usually when a guarantee is necessary or when maximum durability, flexibility and strength is required. Sikalastic 851 is a spray applied, waterproofing, two part, elastic, crack-bridging, rapid-curing polyurethane membrane for machine application only. The new Tortrim range has been developed to provide detail plastic trims to produce a neat edge to Tor roof systems. Bond It PU18 is a one part moisture curing polyurethane fast grab adhesive/sealant for bonding trim pieces together.